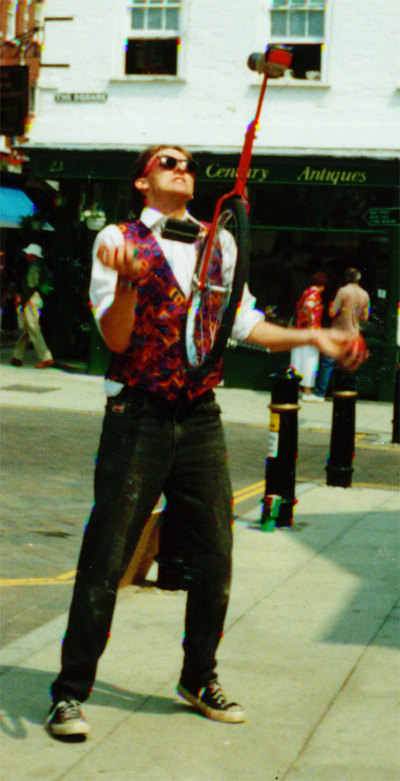 Still juggling after all these years | Damian Trasler's Secret Blog - Do Not Read! ← Why didn’t someone tell me? This entry was posted in Uncategorized and tagged Adult Ed, Canadian, Danny Stack, dead, ebook, electrical, guru, haircut, Ikea, Moose, Mrs Dim, pdf, Play writing, plumbing, Red Planet Prize, renovation, reviewing, Script Reading, tv script. Bookmark the permalink.